I just can't get enough horse races this year... that, or I think it is just so much fun to dress up, stand in a field, drink with friends, pretending you have enough money to rub elbows with the rich and famous... yea, it is definitely the second option! This year's Steeplechase was a blast... nothing a little morning rain drizzle could put a damper on! Did you get a chance to relax? Somehow my weekends have been super fun, but have left me a little drained... guess what my mother said was right, you can sleep when you are dead... I'm having too much fun to stop! This look is pretty much my summer uniform. I love hats from Target. 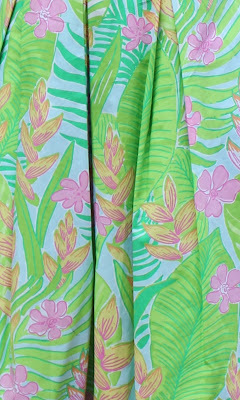 You look so beautiful in your Lilly! Thank you! 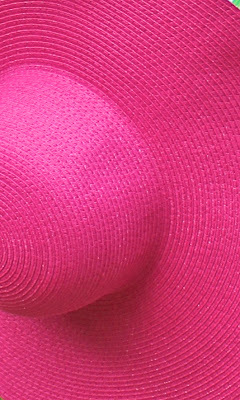 I can't wait to wear my hot pink hat to the pool/lake this summer! Glad you agree we are having too much fun to sleep! Thank you Jen! You are the sweetest! What a gorgeous dress! I might be a little biased since I love everything pink and green, but this is also a great cut. That is just about the cutest dress I've ever seen!! I looooove the colors & shape on you! Goes perfectly with that hat too! You look GREAT! What a fun outfit, so vibrant! And yes, I agree, we can all sleep when we're dead! Yes the actual races are not very exhilarating... except this year there was some foul play amongst the jockeys that got pretty raucous. But the people watching... totally worth it! Thank you! 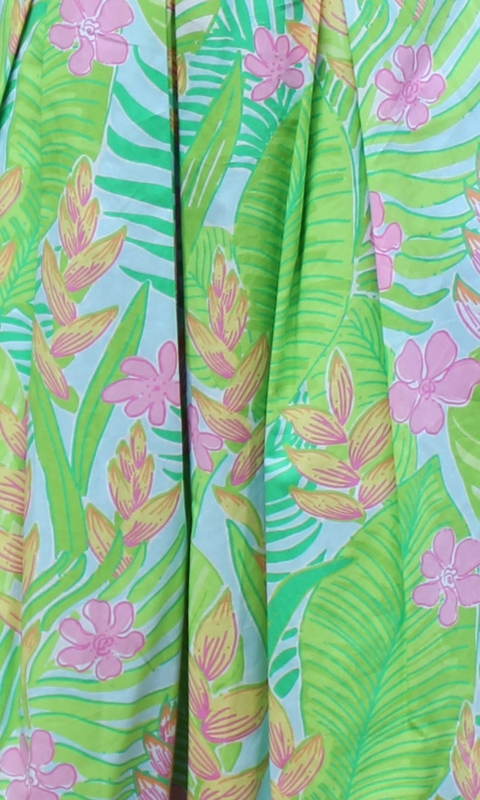 Pink and green are one of my favorite combos too! Thank you! I was going to pair my bright dress with neutrals, but then decided, the more color the better! Lily makes the most gorgeous dresses! I love the cut of it! And your hot pink hat is so fun. Love love love that dress with the pink floppy hat! You look perfect! You look gorgeous!!!!!! Love all the colors, the bright pink hat is simply adorable and that green dress looks fantastic on you! And those orange sandals?! Love them! The dress is soooo cute. I love your pink hat too. Yeah I think I can't get enough of summer dress too. You look so cute with the dress.